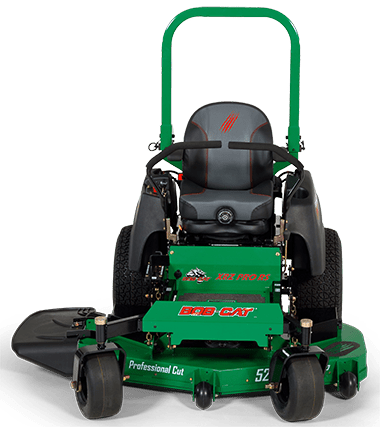 The BOB-CAT® XRZ™ Pro RS riding mower comes standard with tough, commercial grade ZT-3400 transaxles, a smooth-running FX Kawasaki® engine, dual fuel tanks (9.5 gallon capacity) and a productive top mowing speed of 10-miles per hour. A quick lift foot pedal lets you lift the deck conveniently right from the seat for easy transport over obstacles. 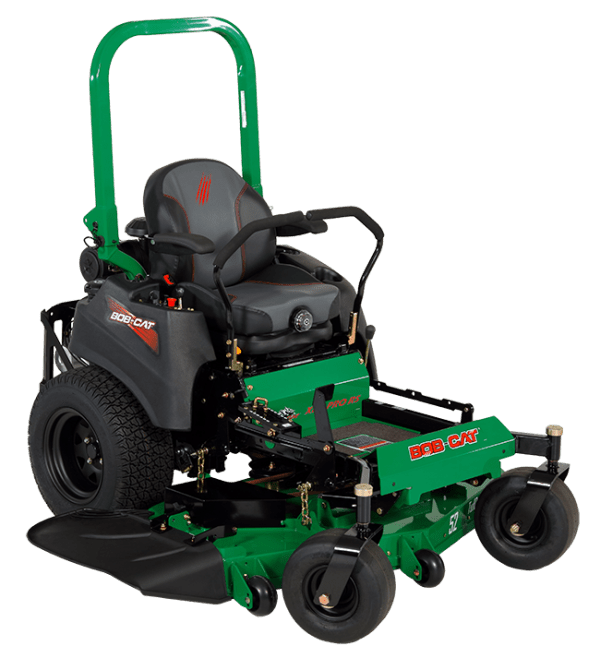 For the ultimate riding-mower experience, the BOB-CAT® XRZ™ Pro RS features adjustable, oversized controls with a dampening feature to reduce hand and arm fatigue and provide steady control even on bumpy ground. 23-inch drive wheels smooth the ride and provide sure-footed traction and easy transport. 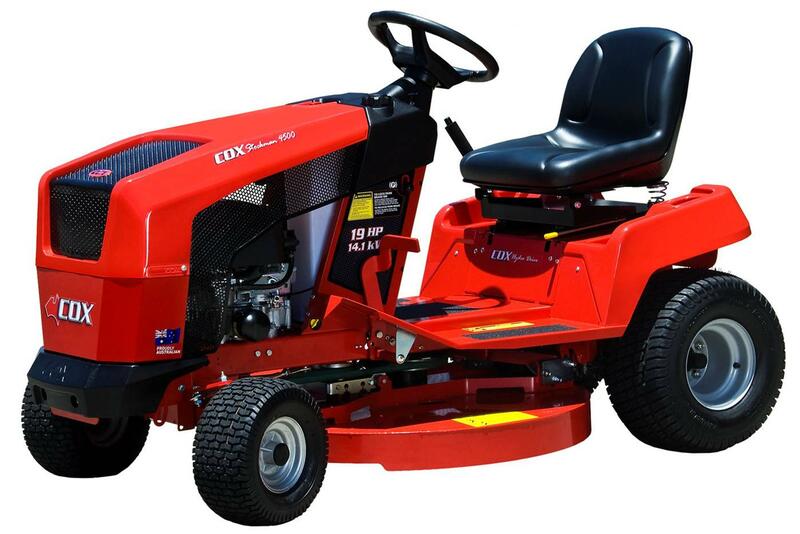 A premium EVC high back seat is standard for all-day mowing comfort. 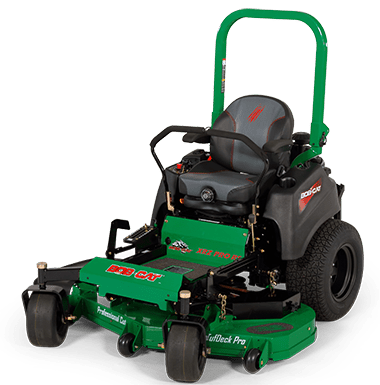 All XRZ™ Pro RS models use our TufDeck™ Pro commercial-grade lawn mower system, available with a 48″, 52″ or 61″ mowing deck, and features an oversized polymer discharge chute for efficient dispersal of clippings. Our patented Double-Wave Baffle System™ stands grass up with maximum vacuum and lift. 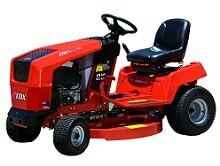 Fast blade tip speeds over 18,000 fpm slice lifted grass cleanly for a smooth, even finish. 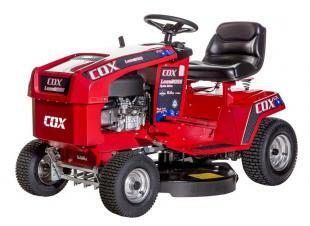 XRZ™ Pro RS mower decks feature professional-grade spindles and adjustable leading edges. The ZT-3400 drive system has fewer potential leak points for reliability. The XRZ™ Pro RS open frame design and flip up floor plate makes access to key components easy. A flexible oil drain hose and easy to reach filters and dipstick makes oil changes simple.